Broadway's sunrise was a joyful one as a new Fiddler on the Roof opened to a roar of approval. 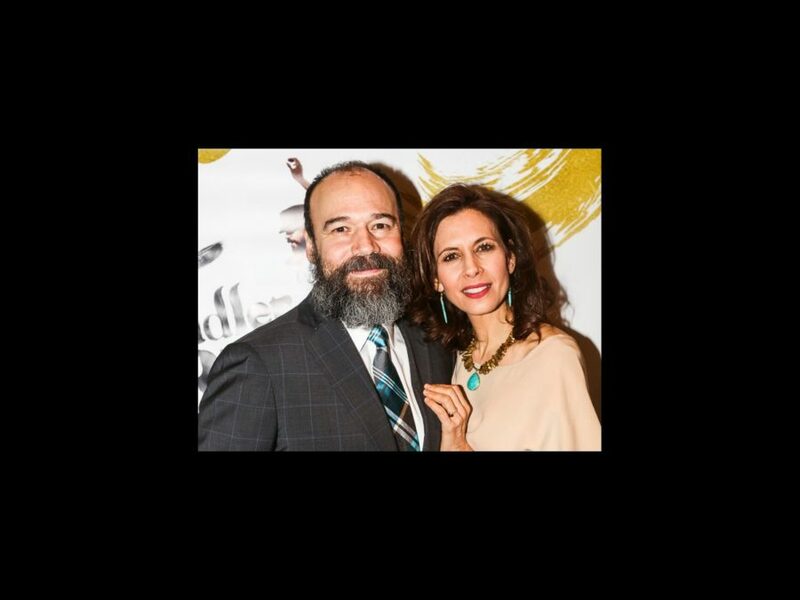 Starring Danny Burstein and directed by Bartlett Sher, the new take on the classic tale of a poor milkman and his family had a grand opening night worth sing about. Click on the gallery to see photos!